As a documentary filmmaker, I traveled the globe seeking the answer to one question: How do humans make sense of the world? From Abu Dhabi to Cuba to Liberia, I had to find a telling image that summed up a story. I found a key hiding in plain sight. It was shape itself. 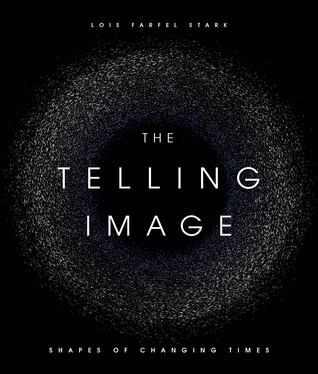 I’m excited to share my new book with you, The Telling Image: Shapes of Changing Times. May it help you see the world with new eyes. I hope you’ll join me in becoming a shape-seeker.